Need a phone which works smooth and also looks so great that most of your friends get jealous? Oppo R7 and R7 Plus are here at your service. Yes, both the smartphones are massive in terms of specs, and both pack 3GB of RAM, just like OnePlus One, and also look good at the same time. Oppo R7 and R7 Plus, both were launched at a dedicated event in Beijing, China, priced at CNY 2,499 (roughly Rs. 25,700) and CNY 2,999 (roughly Rs. 30,900) on Thursday. Oppo R7 will go for sale soon, like around June and the R7 Plus will be available in August. Oppo has been always been a hot cake for people who love great design philosophy and power at the same time. And this time also, Oppo didn’t disappoint its fans, with unibody design and combination of glass & metal. Oppo R7 and R7 Plus, both of them feature the same set of specifications except the Android version, screen size, inbuilt storage space, battery capacity, and Wi-Fi connectivity. 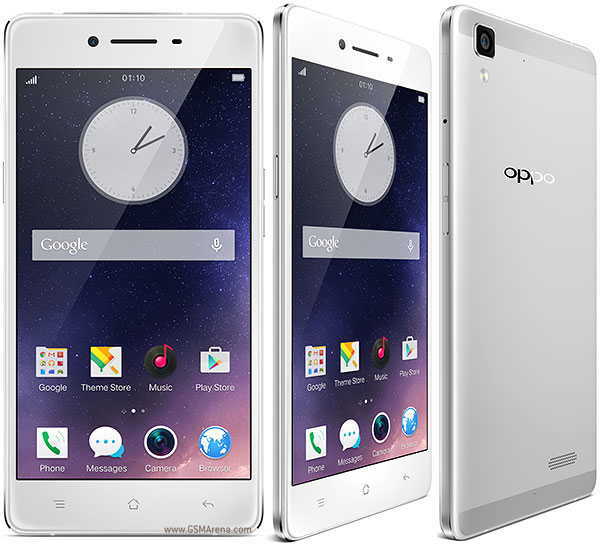 Oppo R7 runs Android 4.4 KitKat-based ColorOS 2.1, sports a 5-inch full-HD AMOLED display, includes 16GB of inbuilt storage, is backed by a 2320mAh battery, offers Wi-Fi 802.11 b/g/n connectivity. The R7 Plus is a little higher than R7 in terms of specs running Android 5.1 Lollipop-based ColorOS 2.1, has a bigger a 6-inch full-HD AMOLED display, features 32GB of inbuilt storage and has a 4100mAh battery. Both come with an option to expand the inbuilt storage via microSD card (up to 128GB). Both Oppo R7 and R7 Plus has 4G LTE connectivity and will be available in Gold and Silver colour options. The Oppo R7 and R7 Plus has the option of dual SIM having two types of slots (micro-SIM and nano-SIM). 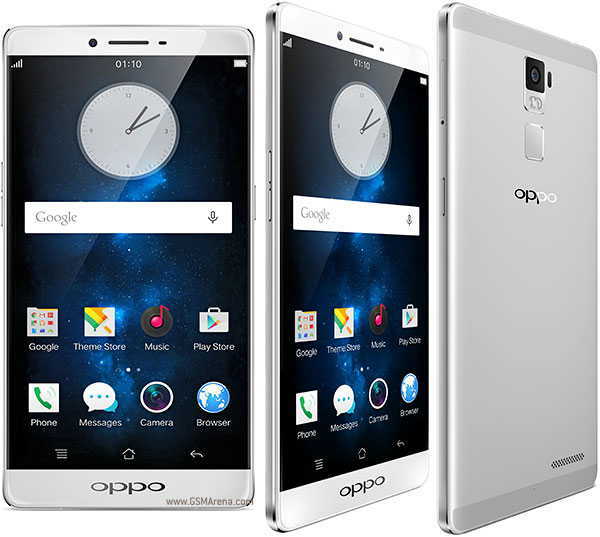 Oppo R7 and R7 Plus are powered by 64-bit octa-core Qualcomm Snapdragon 615 MSM8939 (quad-core 1.5GHz Cortex-A53 and quad-core 1GHz Cortex-A53) processor, 3GB RAM, Adreno 305 GPU, 13-megapixel rear camera with f/2.2 aperture and ISOCELL image sensor technology. Both of them has a 8-megapixel front-facing camera with f/2.4 aperture. According the company, both the handsets can equipped with Pure Image 2.0+ technology can create an Ultra-HD 50-megapixel resolution images. Oppo has also claimed that the rear camera can launch in just 0.7 seconds and take 0.1 seconds for auto-focusing, well the phones look very cool and also, powerful at the same time and Oppo fans in India will be getting the chance to put the hands on the Oppo R7 and R7 Plus soon.